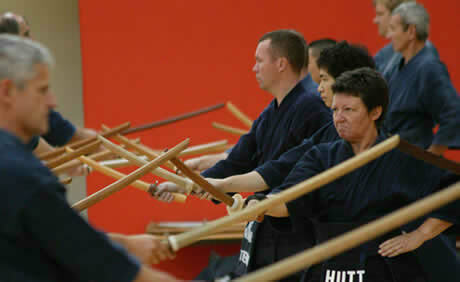 The 37th Australian Kendo Championships, Seminar and Grading Exam will be held in Canberra, ACT, 7-11 April 2012. Also the Annual General Meetings of both the AKR National Council meeting and the AKR Kendo Board will be held. 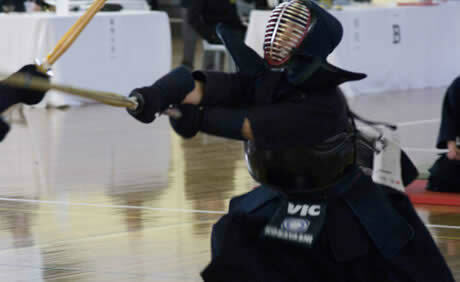 The 37th Australian Kendo Championships and Kendo Seminar will be held in Canberra from 7 to 11 April 2012. Full and the latest details are on the Championships website. Supplementary AKR Kendo Competition Rules are here.